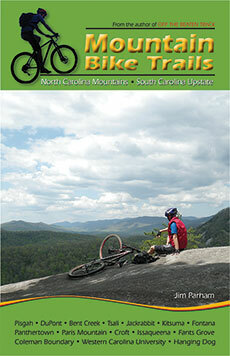 The mountain bike trail guru who wrote the very first guidebook for the Southeast presents essential trail information to match the evolution of the sport. 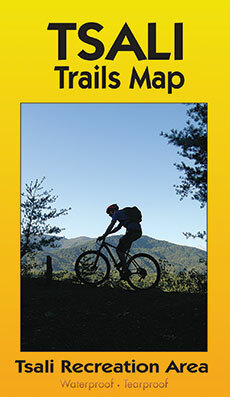 Recommended rides are grouped according to established trail systems in regions within each state, with full-color maps and photos, GPS coordinates, important route details, and driving directions to every trailhead. 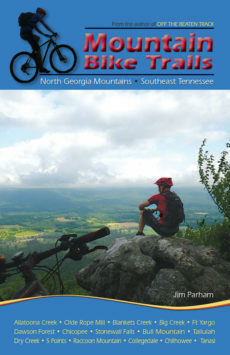 It’s all the information you need to make the most of off-road cycling in north Georgia and southeast Tennessee, including the Atlanta and Chattanooga metro areas. Whether you’re just getting started on a mountain bike or looking for epic rides that last all day, trust this guide to set you on the right track. 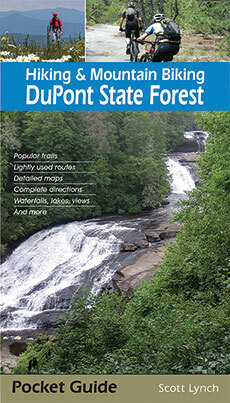 This guide replaces Jim Parham’s Off The Beaten Track Volumes 3 & 4. 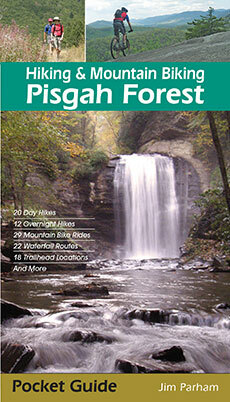 Guidebooks by Jim Parham include: Waterfall Hikes of North Georgia; Day Hiking the North Georgia Mountains; Backpacking Overnights: North Carolina Mountains & South Carolina Upstate; Road Bike North Georgia; Road Bike the Smokies; Natural Adventures in North Georgia; Hiking & Mountain Biking Pisgah Forest, and Mountain Bike Trails: North Carolina Mountains & South Carolina Upstate.